Kenro offers both high quality Porro and Roof prism binoculars for the customers. All models feature rugged construction, and finely tuned ergonomic engineering for comfortable handling during long hours of use. 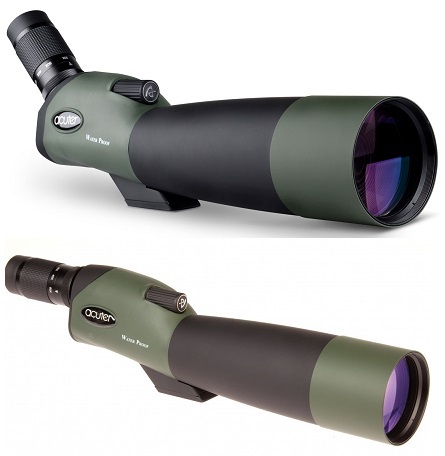 These binoculars are ideal for outdoor events, birds and game watching, hunting and astronomy. Kenro offers a Porro Prism Zoom Binoculars that features fully multi-coated optics that delivers a greater amount of light through the Porro prism system for brighter and clear views. The large size objective lens increases light transmission and offers viewing even in low light conditions. Its high rubber housed coating protects it from any damage, slip-resistant and gives an extra protection against any shock and provide a secure grip. These binocular offers fold-down rubber eyecups for spectacle wearers. Also, Kenro offers an Ultra Compact Binoculars that are small and lightweight enough to take away in a pocket and offer a useful magnification range that will be perfect for the traveller or those that want to get a closer view of a sporting or live music event. An ergonomic rubberized casing for shock-resistant protection and perfect grip. The roof prism style gives a slim, streamlined shape for less bulk and added durability. Other different range of Kenro Binoculars are Kenro Porro Prism Standard Binoculars and Kenro Opera Glasses. Microglobe offers different range of Binoculars at affordable price.